Of course artists can create art anywhere. (Easier for writers, perhaps, than, say, sculptors.) But if they have the chance to stay somewhere beautiful while they are creating, why not? Like, for instance, a gorgeous cabin on the banks of the St. Croix River just outside of Marine-on-St.-Croix. 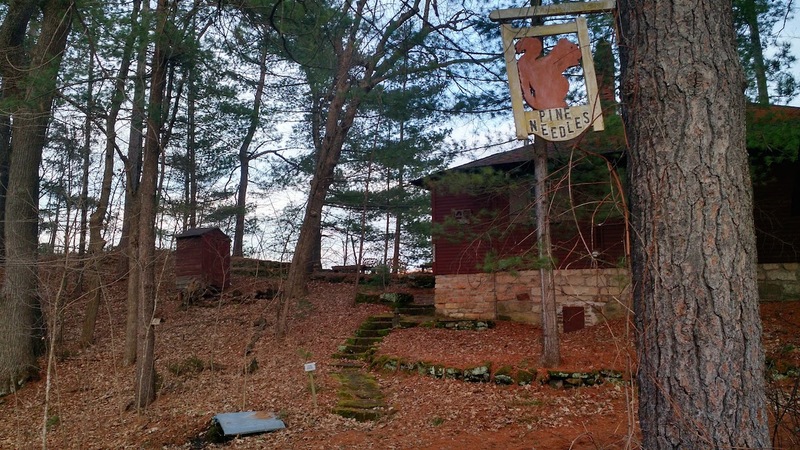 The residency program Artist at Pine Needles (sponsored by the St. Croix Watershed Research Station) is looking for artists and writers for their summer residency. More than 40 artists, including writer Sarah Stonich, sculptor Elizabeth Belz, and plein air painter Joshua Cunningham, have been accepted as artists-in-residence in this program, which began in 2002. Residencies can be for either two weeks, or four weeks. 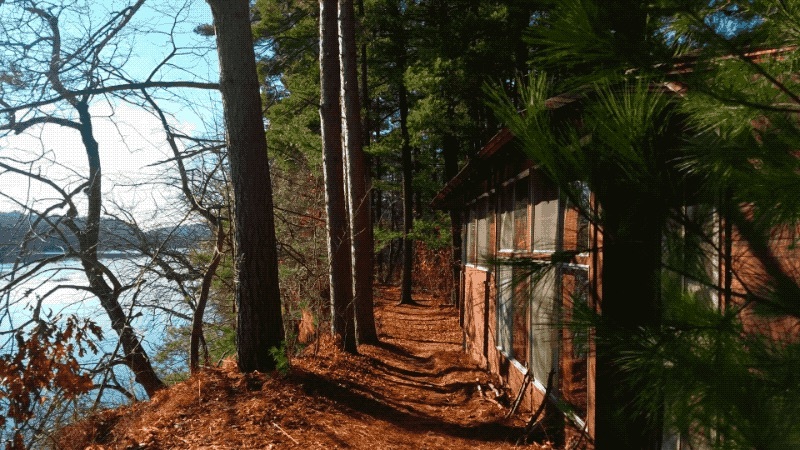 Under the residency, artists and writers will interact with the scientists at the watershed research station in a program that explores the intersection between science and art. Application forms and more information are available at www.smm.org/scwrs/programs/artist/. The deadline is Feb. 28, and decisions will be announced by March 30. For more information, contact Sharon Mallman at the St. Croix Watershed Research Station at 651-433-5953, extension 13, or by email at researchstation@smm.org.